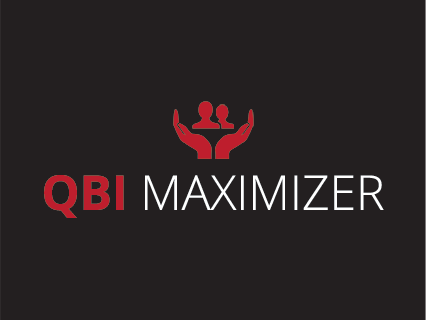 Welcome to QBI Masters, where improving profitability & efficiency is our focus. 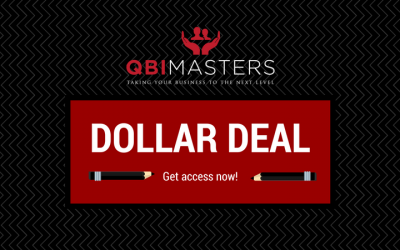 The purpose of QBI Masters is to EDUCATE, ENLIGHTEN and EMPOWER Primerica Representatives in all things QBI and Quality of Business to help facilitate the creation, maintenance and growth of their Primerica businesses. 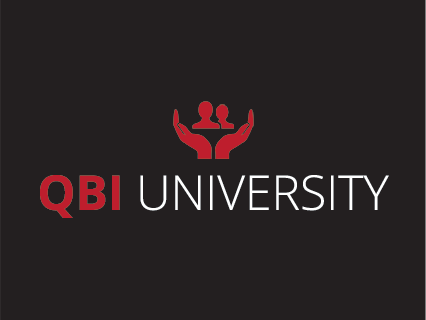 Although we create, teach and monitor QBI/Quality of Business techniques and processes, our primary initiative and goal is to emphasize PROFITABILITY and EFFICIENCY. We realize that increased PROFITABILITY and EFFICIENCY is the greatest Value-add that we can provide to our clients. 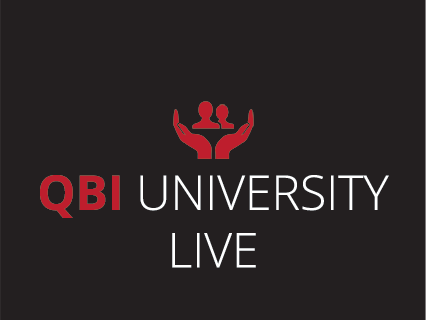 New testing format for QBI business knowledge. I know I have a QBI problem but I don’t know how to fix it. I don’t think I have a QBI problem but it could be better. My QBI is OK and I understand how QBI works. QBI Masters is now mobile. Take us with you by downloading our newest app for your smartphone. 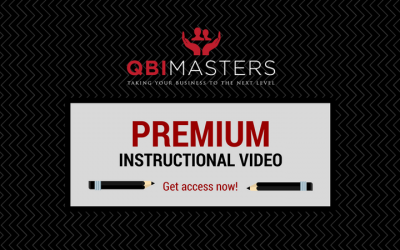 QBIMasters.com was developed to help Primerica Regional Vice Presidents and Regional Leaders (hereafter referred to as RVPs and near term RVPs respectfully) become more knowledgeable and proficient in the area of Persistency, Taken Rate and QBI processes and calculations. We offer training and support via free services as well as the subscription-based services below. Click on each image to learn more and register. If you are a Regional Leader or RVP and would like a FREE 1 hour consultation, text “Free_Hour” to 55469. How to deliver a policy. © Decko Enterprises, LLC. All rights reserved.